On Flavour this week we find out about Cambridge’s new brew pub, The Cambridge Brew House on King Street; Aromi, the Sicilian deli/cafe opening soon on Bene’t Street; local historian Becky Proctor discusses Cambridge’s food history and where we used to buy our food from in Cambridge; The Cambridge Wine Blogger Tom Lewis talks about sherry; we find out more about the Cambridge food festival, Eat Cambridge from Caroline Biggs; and there is a review of the best food ideas in the Saturday quality press. 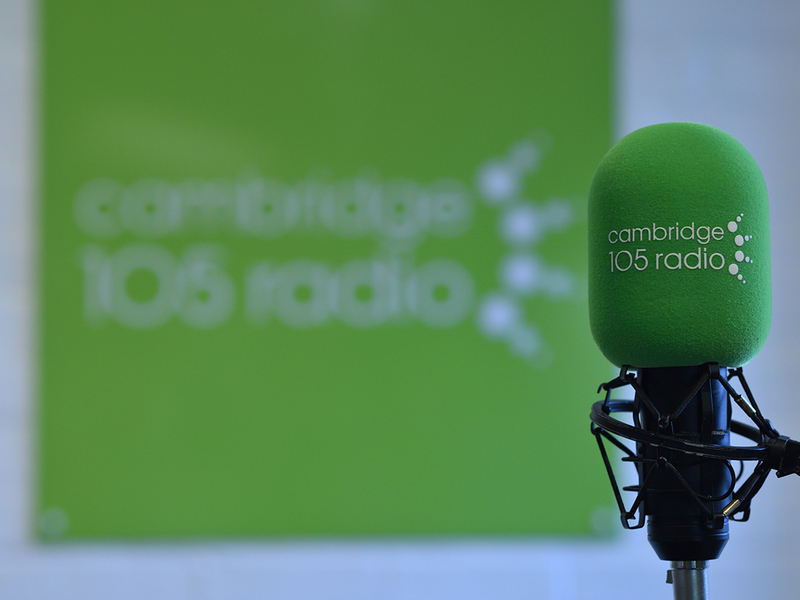 Flavour, the fortnightly show dedicated to food and drink produced and enjoyed in and around Cambridge, is presented by Matt Bentman, Alan Alder and Ruth Reyes. – 26th January 2013: We talk about the ‘Eat Cambridge’ food & drink fortnight (& festival) with Caroline Biggs, select wines for Valentines, catch up with current food trends at the ‘Books for Cooks’ bookshop AND the one of the latest trends; salt beef with Andrew Northrop Butchers on Mill Road. Also with clips from this years ‘Seedy Sunday’ in Trumpington. – 5th January 2013: Ushering in the new year with a fond look back at the ‘best of 2012’; hand-picked by Matt & Alan to give you a taste of the variety of what’s on offer from growers, brewers, sellers, producers, restaurateurs & events in & around Cambridge. – 22nd December 2012: Its Christmas! We interview Anne Prince, author of Independent Cambridge, there’s a feast of Christmas wishes from local producers, as well as what they’ll be having for their Christmas dinners! And wine critic Tom Lewis discusses British fizz. – 8th December 2012: With highlights from the Mill Road Winter Food Fair, featuring (amongst other things); cakes, pies, beef, ale, farmers outlets and truffles! And in the studio Tom Lewis offers his latest wine recommendations.